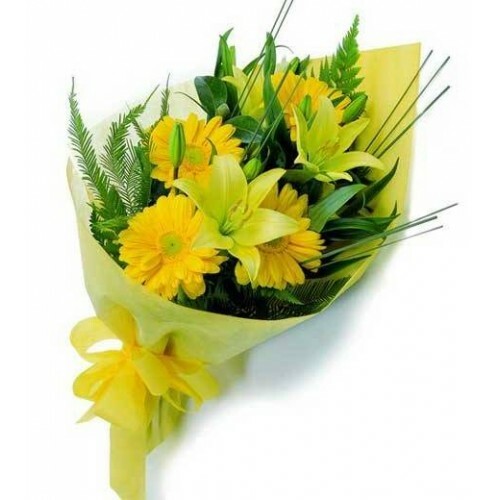 15 yellow different flower bunch. Nice gift for birthday and friendship day. It will be delivered same day across Jaipur.